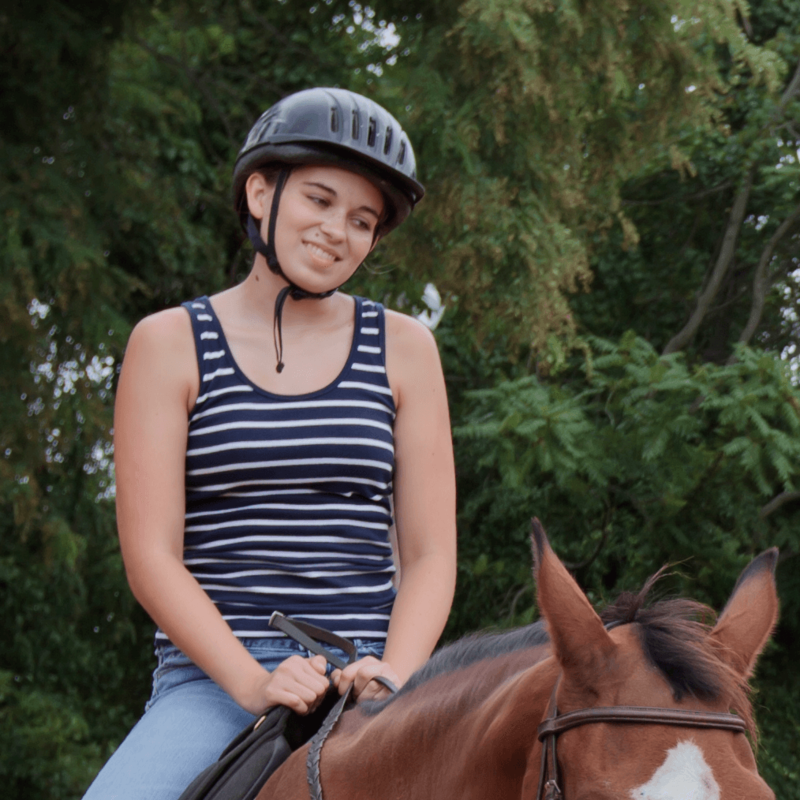 Calleva Saddle Club is offered during fall and spring. Transportation is available to and from schools. 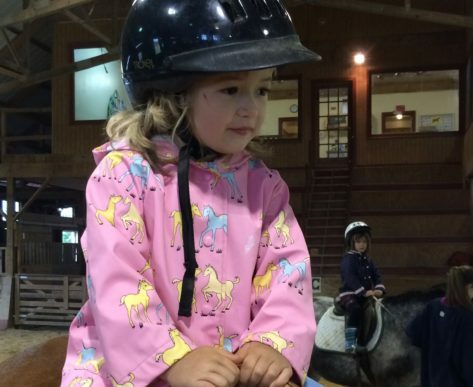 Saddle Clubbers do homework, take riding lessons and learn about horsemanship, barn chores while at the farm. Students may sign up for one or several days a week, and space is limited. All levels welcome. If pick up points don’t work for you, try organizing a carpool from your neighborhood! All students from elementary school to middle school. Poolesville Elementary School & John Poole Middle School. 3.25pm – 6pm Mondays & Fridays in the spring and fall, Fridays in the winter. 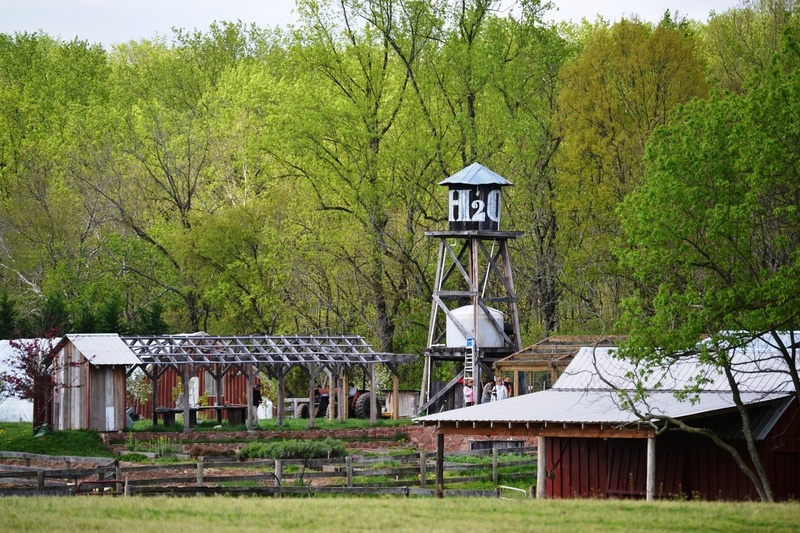 3pm – 6pm Wednesdays in the spring and fall. 3.15pm – 6pm Thursdays in the spring and fall. 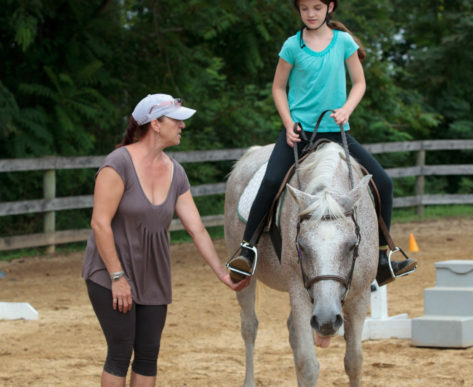 Calleva Horse Adventure Program’s specialize in the beginner to intermediate instruction. We offer a wide variety of programming with schools and camps; but also include private and group instruction. 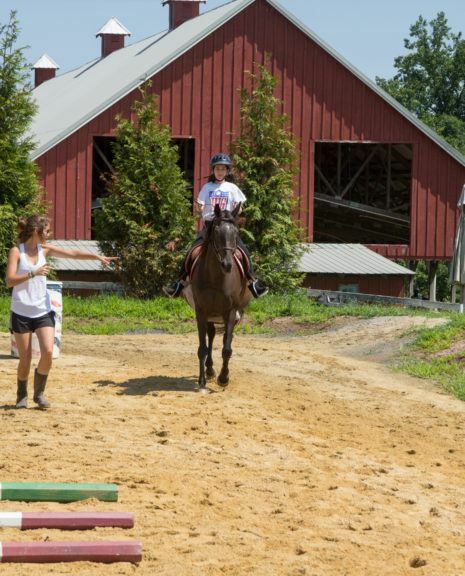 We offer amazing facilities to the advanced rider that wants access to multiple arena’s, cross country fields, and access to trails along the Potomac and C&O Canal. Our philosophy is very holistic and hands-on. 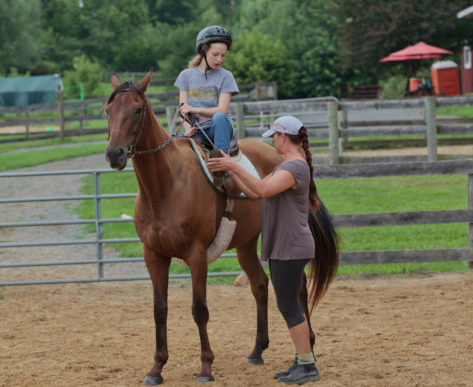 Our goals are to instill confidence while riding and understanding while caring for the horses. 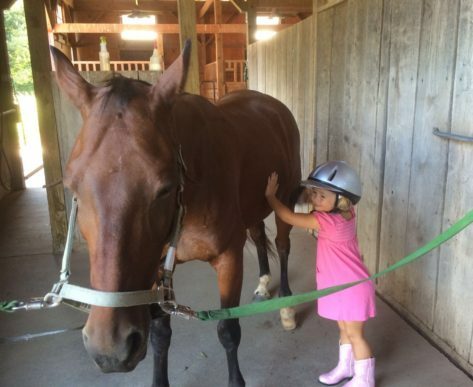 So when not on their backs, students are taught to groom, muck, feed, lead, and handle. 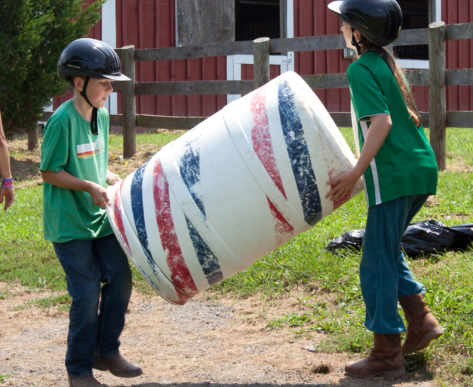 As with all Calleva programs our teaching style is energetic and lively; and designed so the rider leaves our barn empowered and thirsty for more ~ Giddy-Up! Look for school closings and check to see if we are open.